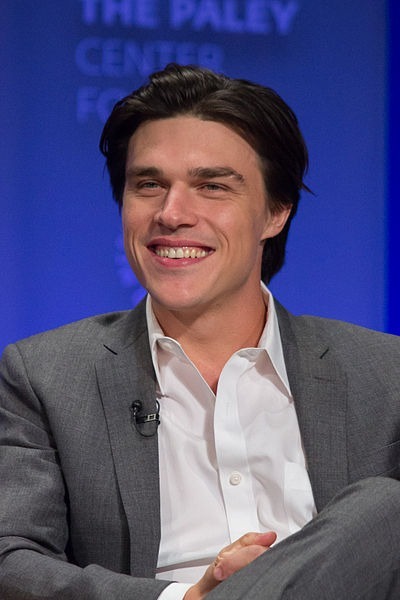 Peter "Finn" Wittrock, Jr. (born October 28, 1984) is an American actor and screenwriter. He began his career in guest roles on several television shows. He made his film debut in 2004, in Halloweentown High before returning to films in the 2010 film Twelve. After studying theater at The Juilliard School, he was a regular in the soap opera, All My Children, from 2009 to 2011, while performing in several theatrical productions. In 2011, he performed in playwright Tony Kushner's Off-Broadway play The Illusion and made his Broadway debut in 2012 as Happy Loman in the revival of Arthur Miller's play Death of a Salesman, directed by Mike Nichols. Read more on Wikipedia. Born Name: Peter Wittrock Jr.